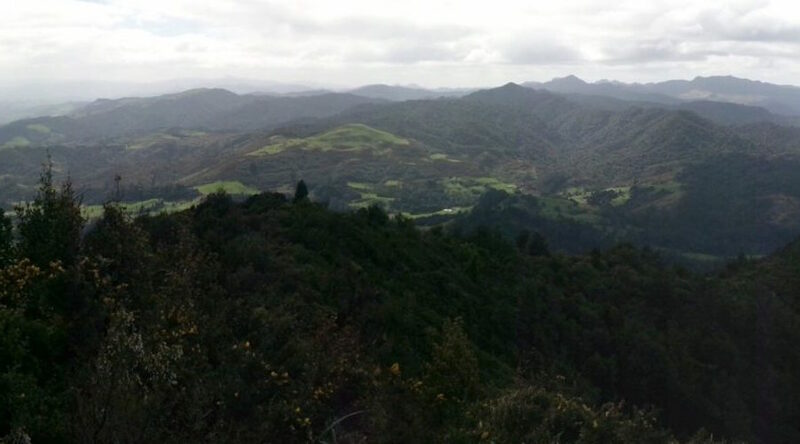 New Talisman Gold (NZE:NTL) announced the recent acquisition of 100 per cent of Newcrest NZ Exploration, a Newcrest Mining (ASX: NCM) subsidiary that held 80 per cent of the Rahu Project, which lies to the north of the Karangahake Gorge, located at the southern end of the Coromandel Peninsula in New Zealand's North Island. The Rahu Project covers the Rahu Ridge-White Rocks. Before entering the joint venture with Newcrest, New Talisman completed a comprehensive exploration programme which had delineated a 700m wide x 1.5 km long NNE trending zone of mineralisation and hydrothermal alteration. The programme showed that Rahu is the NNE extension of the Karangahake system recognised within the Talisman permit. After drilling 31 relatively shallow holes, the company intersected highly anomalous Au and Ag values with some high-grade gold and silver intercepts. Such previous intersections included: 16 metres at 2.49 g/t Au; 8 metres at 1.71 g/t Au; 66 metres at 0.49 g/t Au; and 130 metres at 0.35 g/t Au. According to a press release, once the Share Purchase Plan is completed and sufficient funds are raised, the sites targeted by Newcrest for drilling will be finalized and applications to start drilling at Rahu will begin.